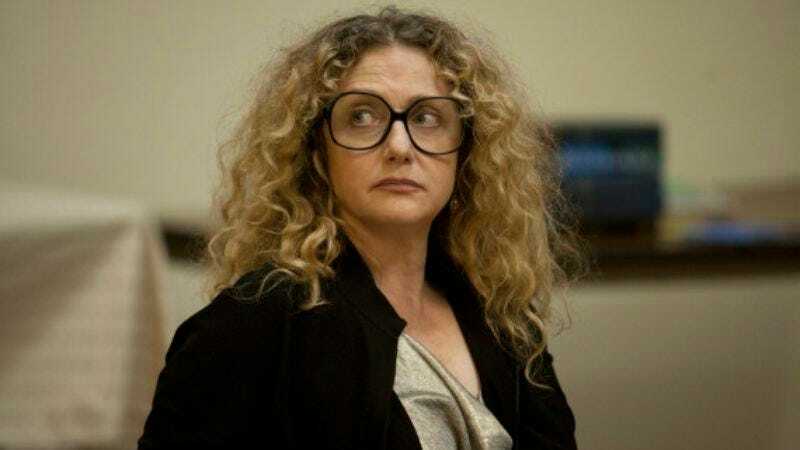 Presumably as a stand-in for Carol Finger, who will do all the real work, Carol Kane has been added to the cast of Fox’s Gotham, according to TV Line. The comedic actress familiar to audiences for her numerous roles in movies like The Princess Bride and Scrooged and TV shows such as Taxi joins the Batman prequel series as Gertrud Kapelput, the mother of the young proto-Penguin, Oswald Cobblepot. (His mother’s embarrassing Old World surname is apparently what prompts him to adopt the much cooler “Cobblepot”). Gertrud is described as a “proud and faded beauty with delusions of grandeur,” though can that not be said of us all? “Bye-bye, boys! Have fun not being Batman!” Kane’s character will presumably shout in every episode, beginning this fall.